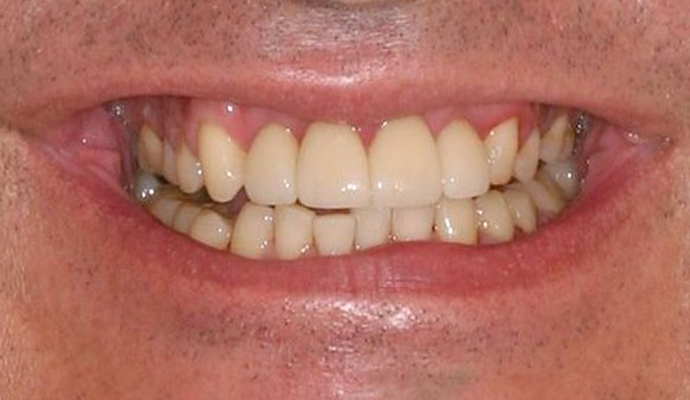 John is a successful young businessman who came to our Troy office because he was embarrassed by his smile. 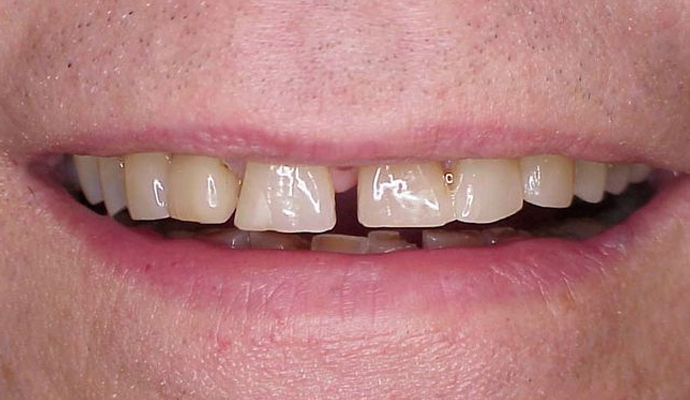 He is an outgoing individual but because he didn't smile often, he felt he was missing business opportunities. 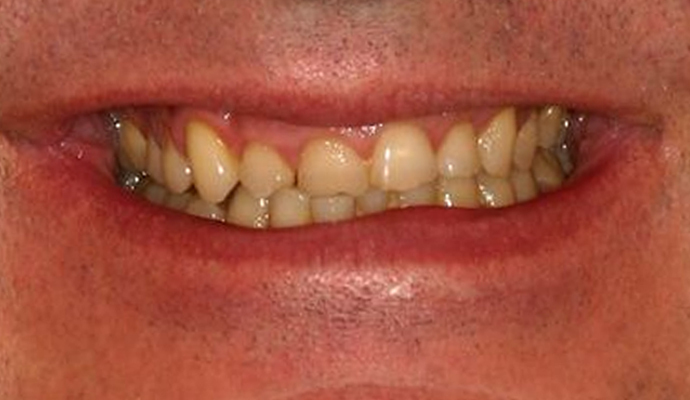 John has completed his traditional braces treatment and is smiling lots more! 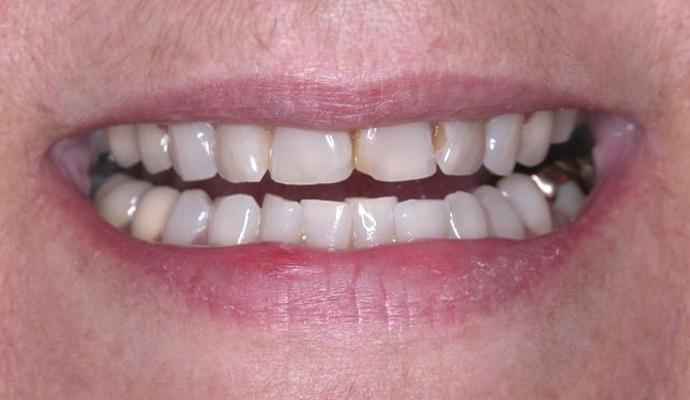 Nick and his Mom didn't like his "fang smile" appearance and were told that his crowding required extraction of 4 teeth. 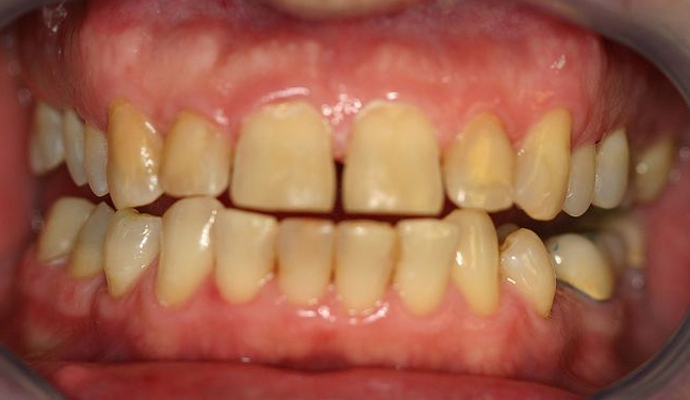 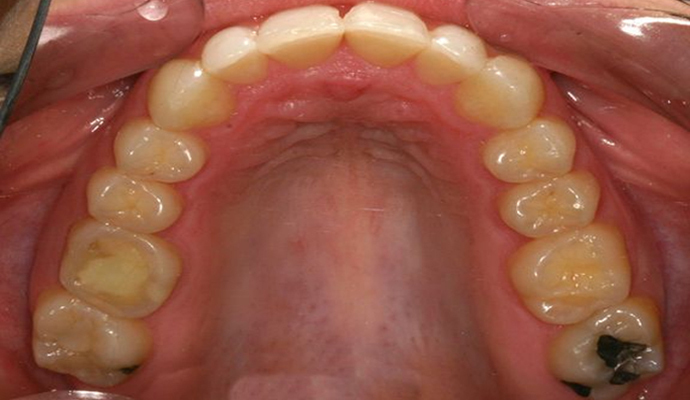 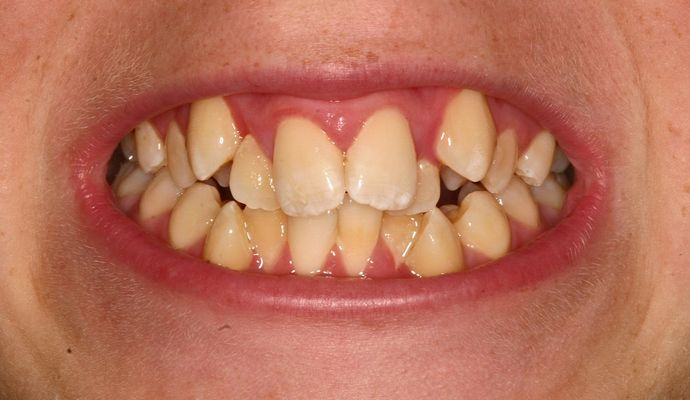 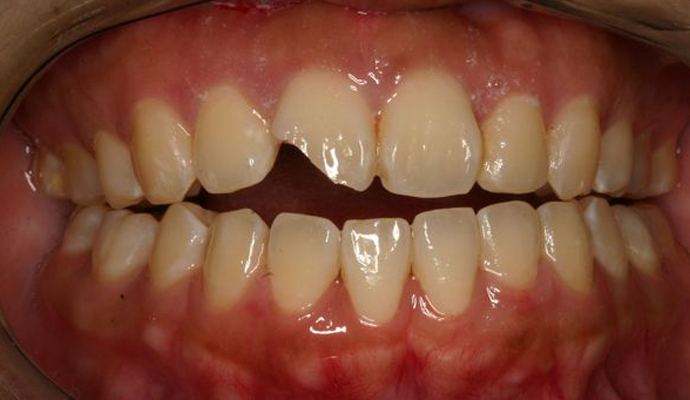 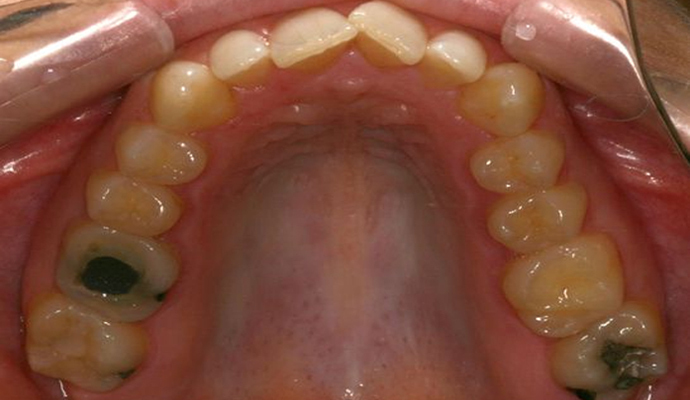 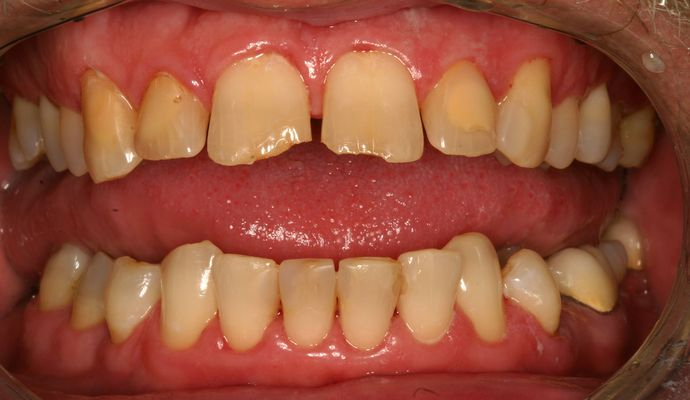 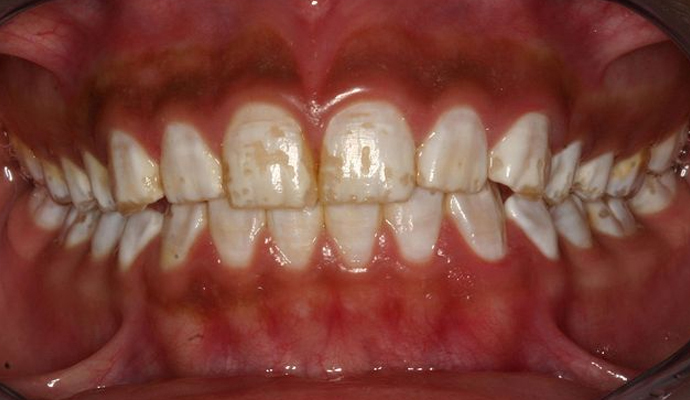 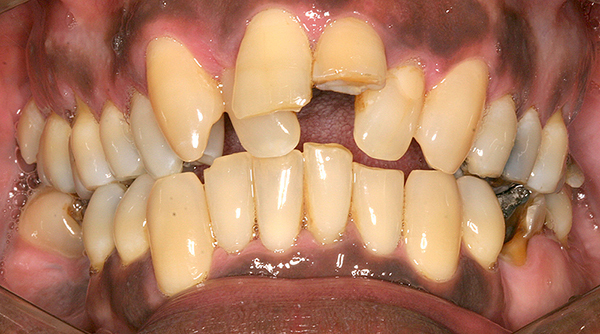 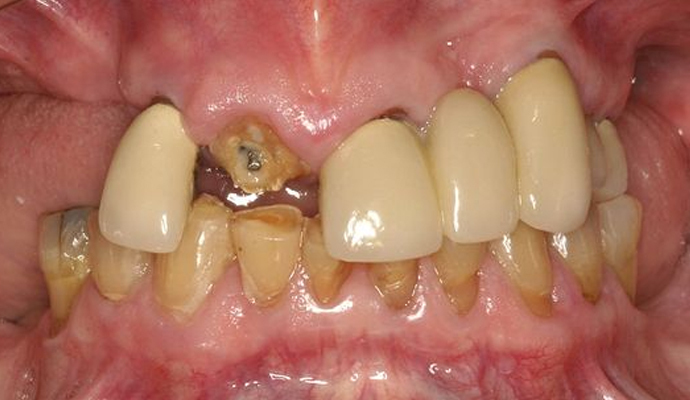 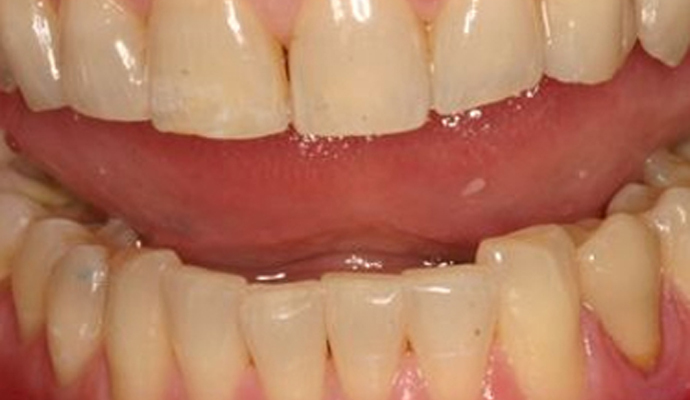 They were looking for an alternative treatment with no extractions. 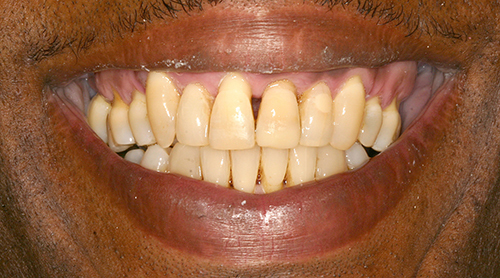 His treatment might have taken slightly longer (not quite 2 1/2 years) but he has one beautiful smile as a result. 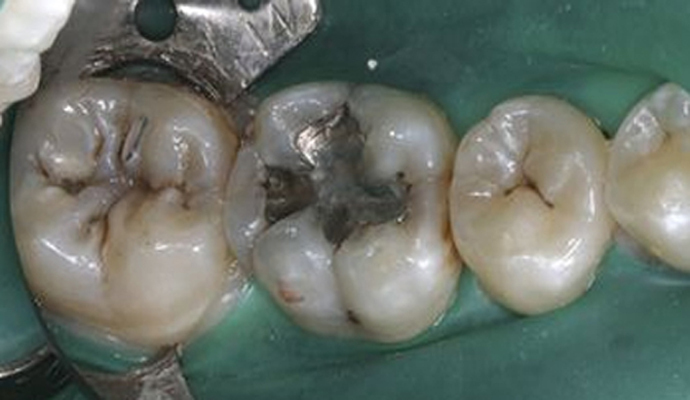 CEREC is a wonderful technology that has been developed for dentistry. 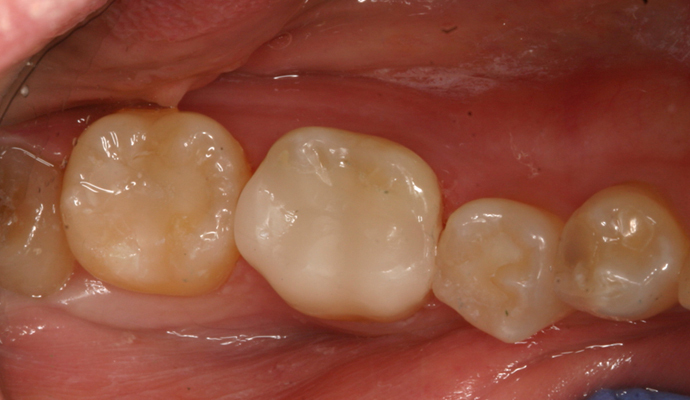 It's a valuable time saver - instead of taking 2-3 weeks to complete a crown or onlay, now it can be only a matter of an hour or so. 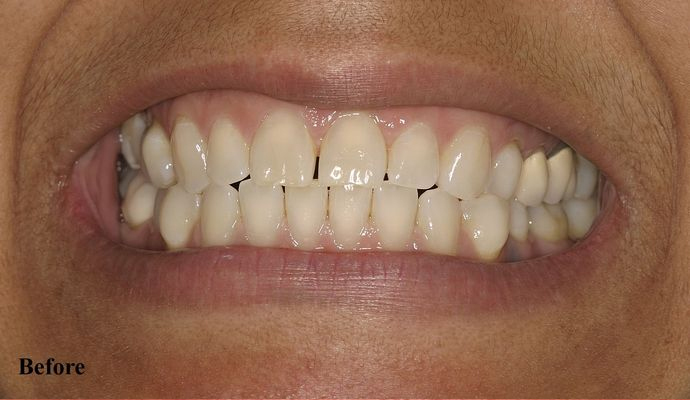 Instead of two visits with temporary crowns (which you often have to be very careful of) and often sensitivity of the shaped tooth. 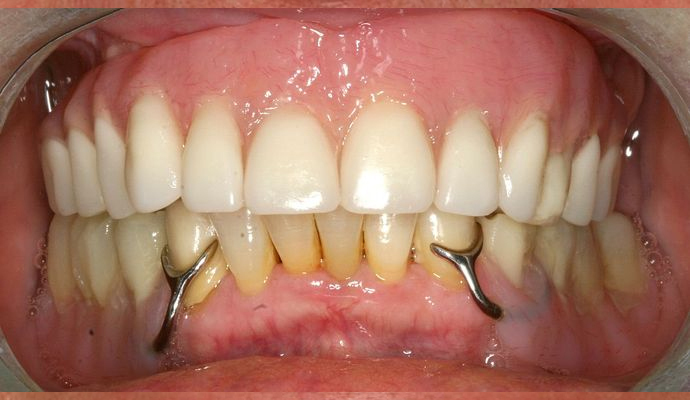 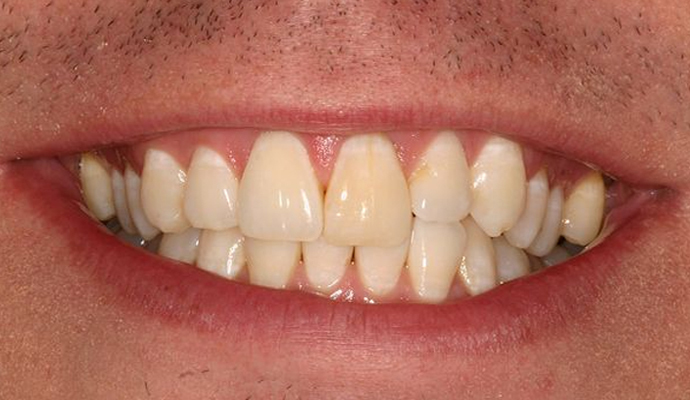 Now the process is completed in only one visit, so the patient's time is respected, the tooth is sealed almost immediately so the tooth stays comfortable. 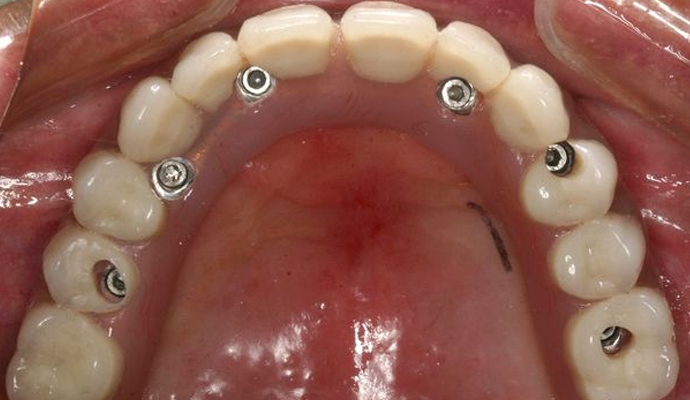 AND, it looks really nice! 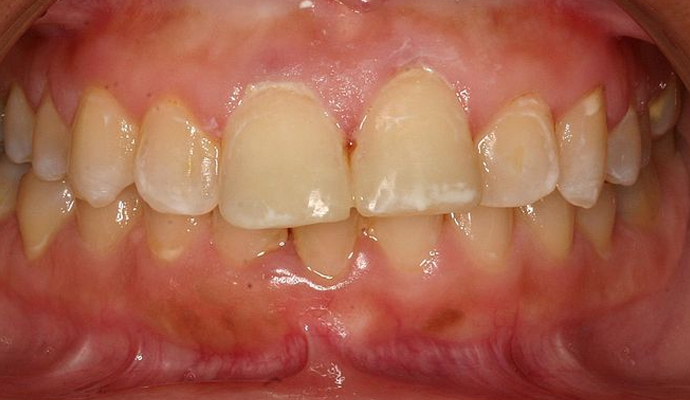 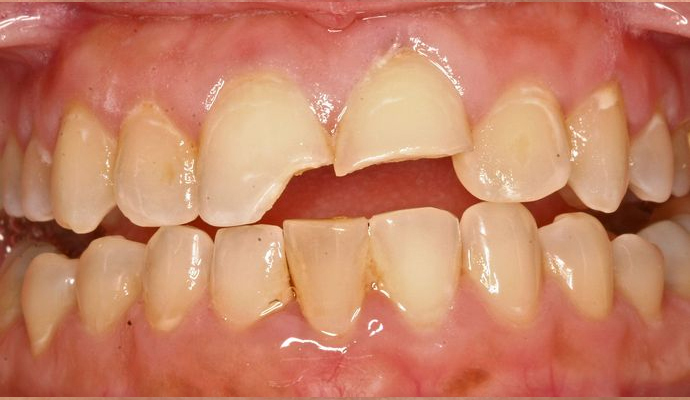 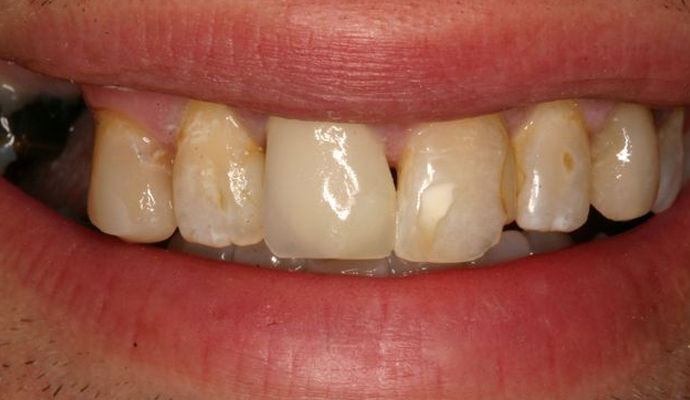 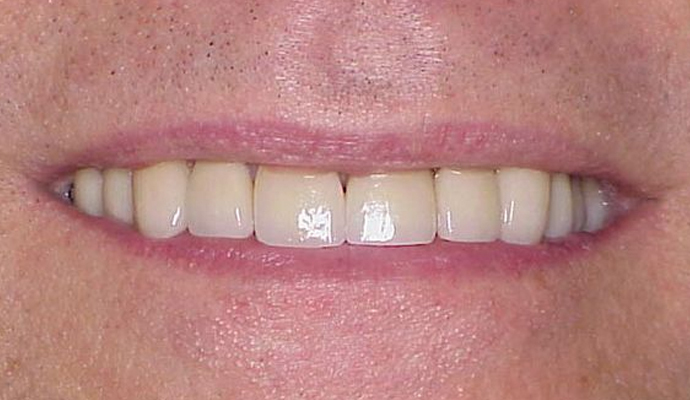 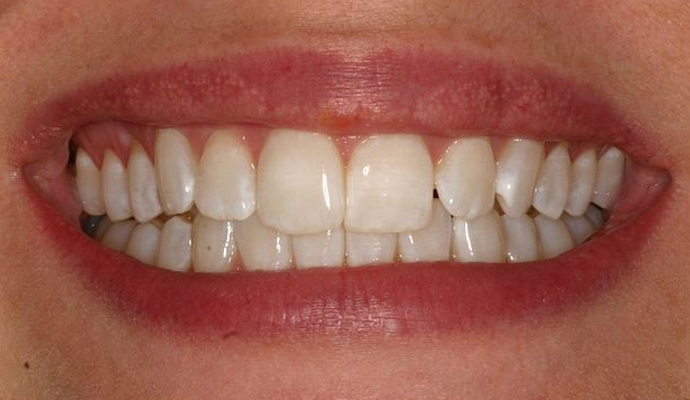 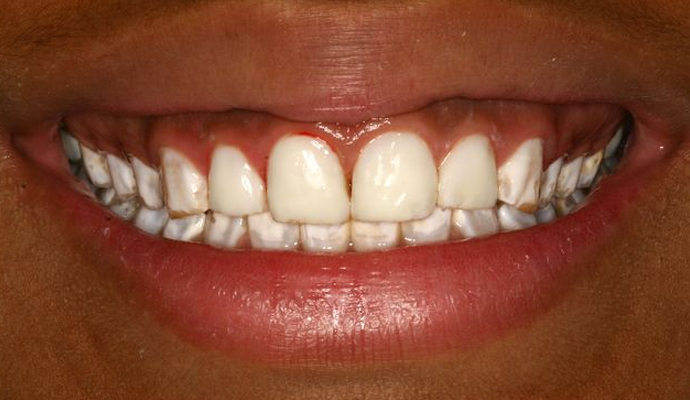 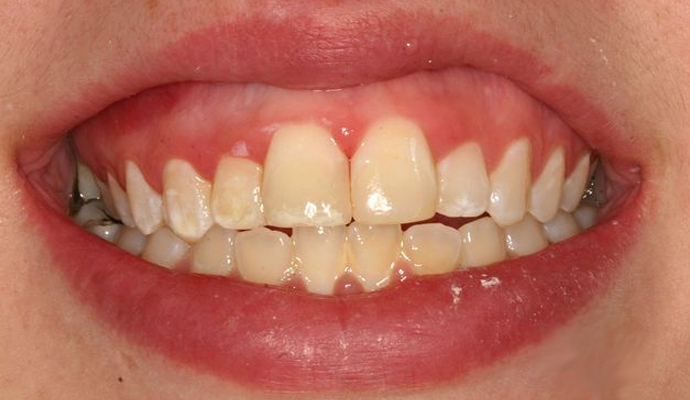 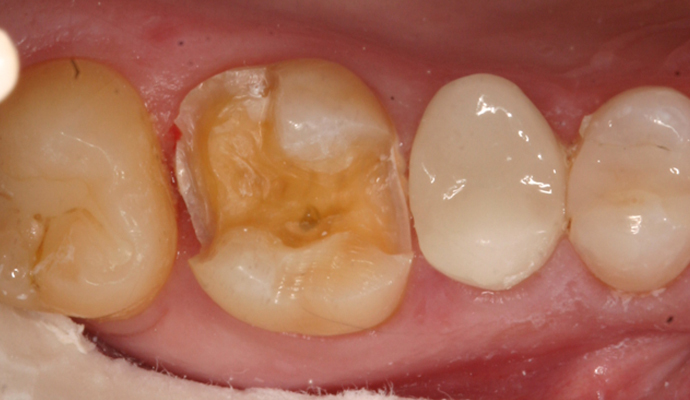 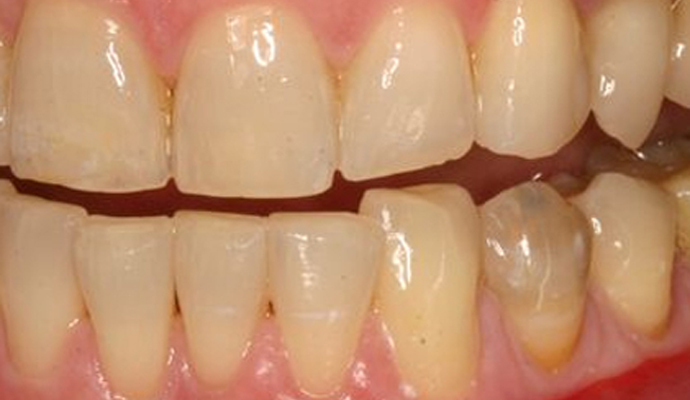 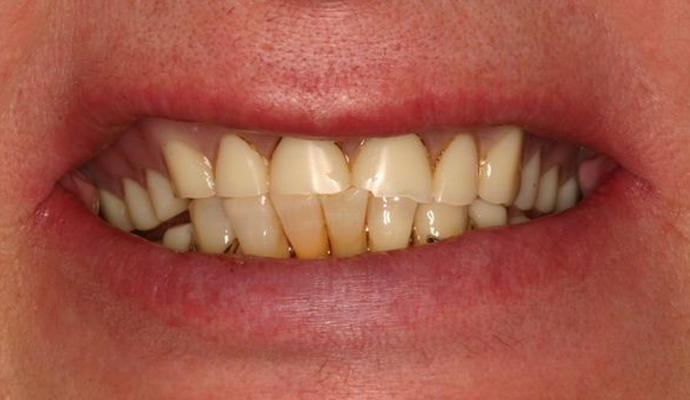 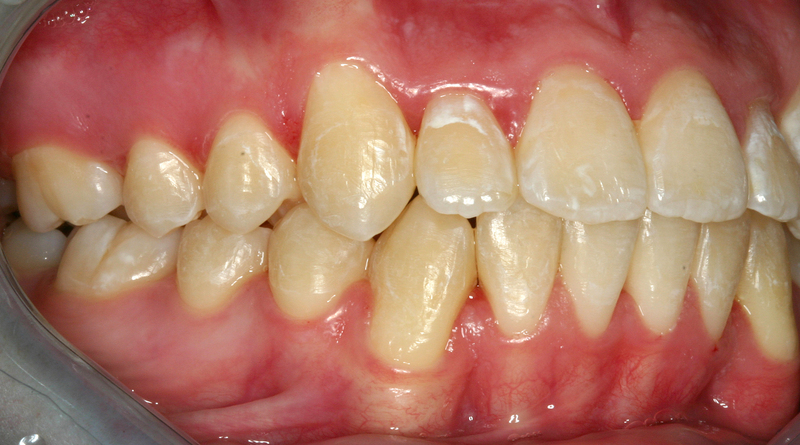 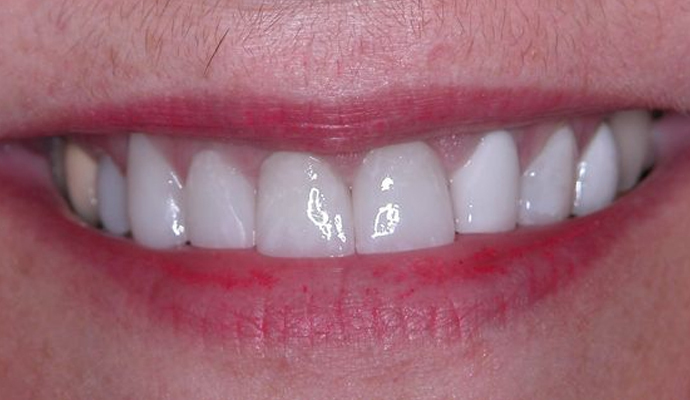 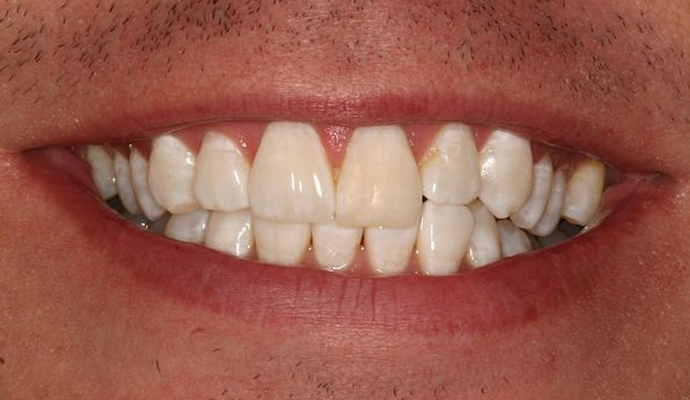 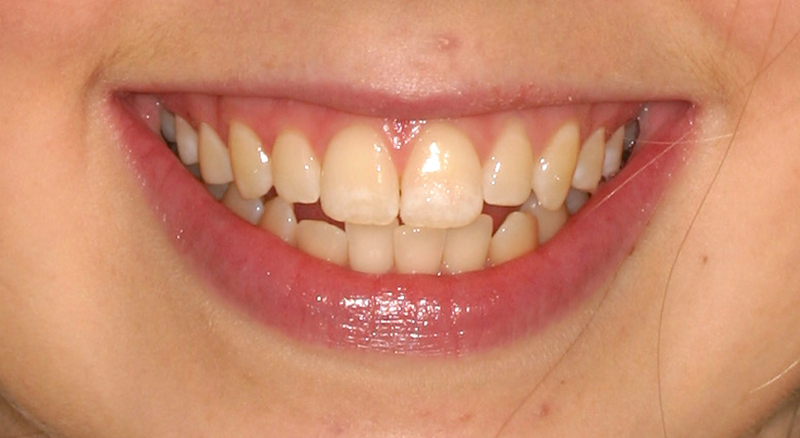 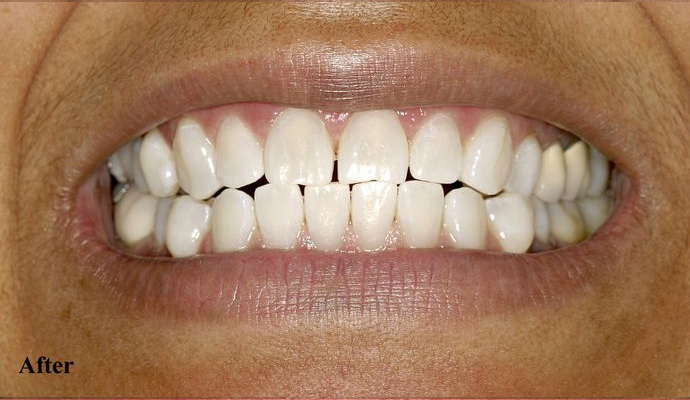 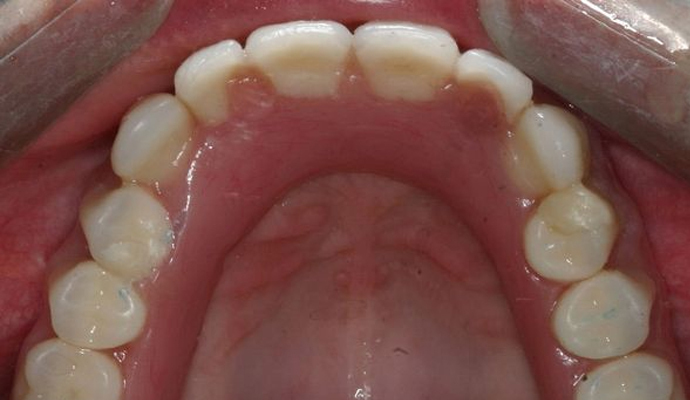 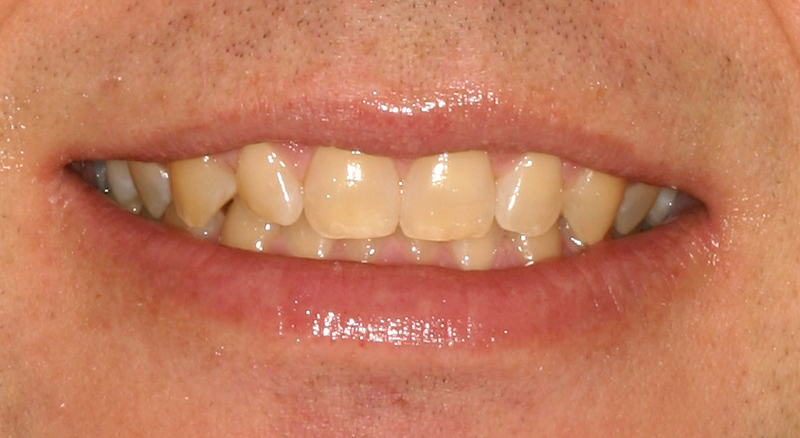 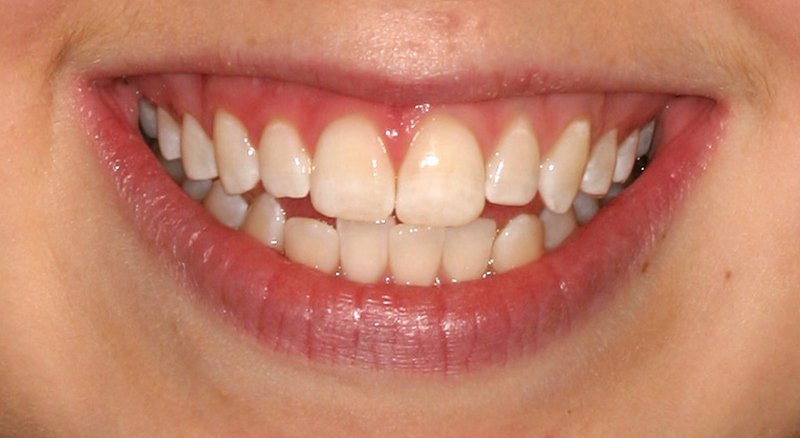 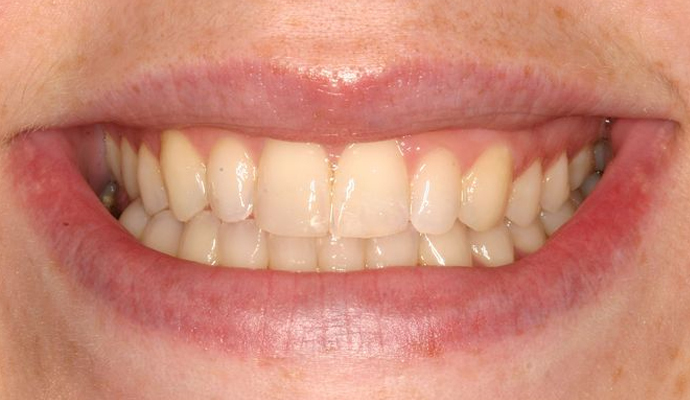 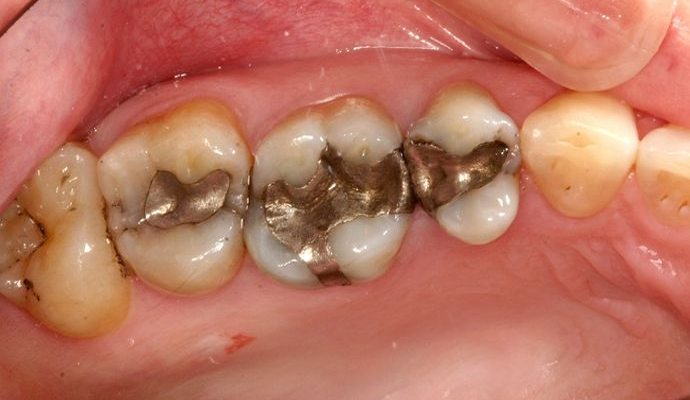 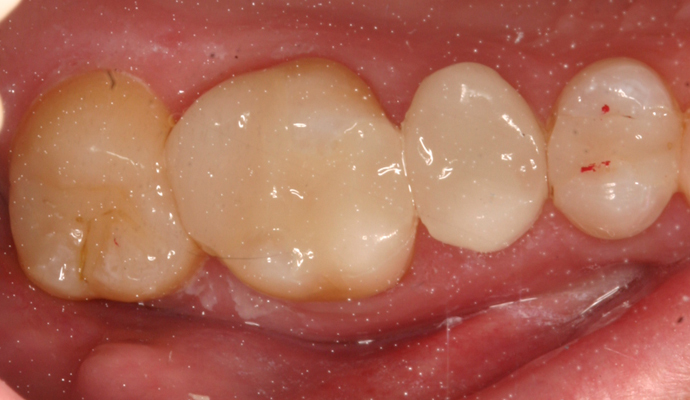 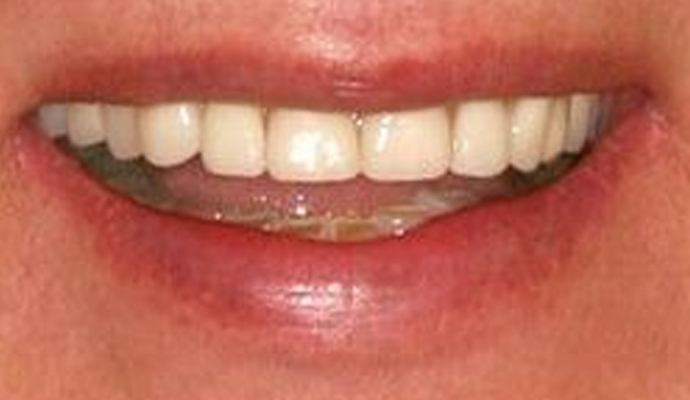 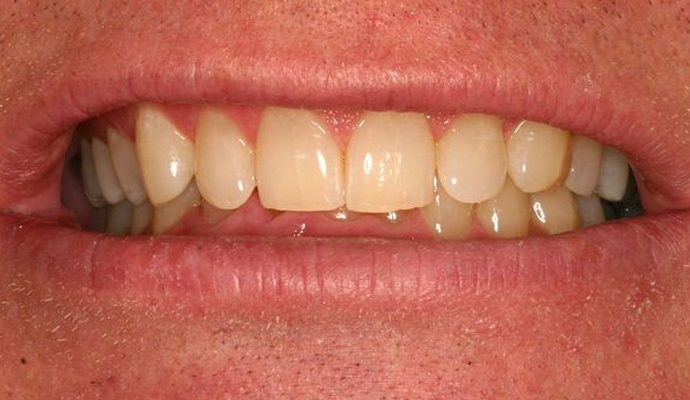 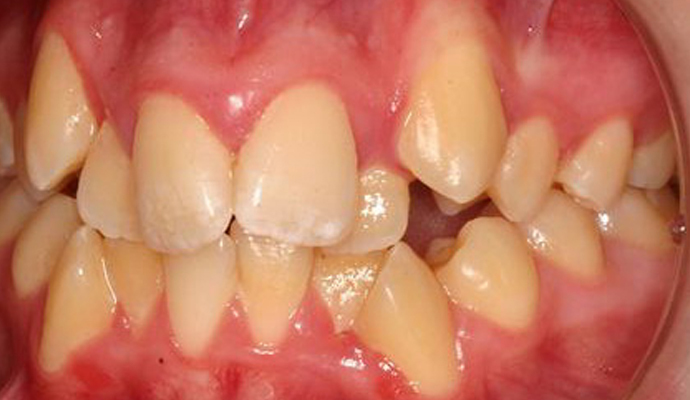 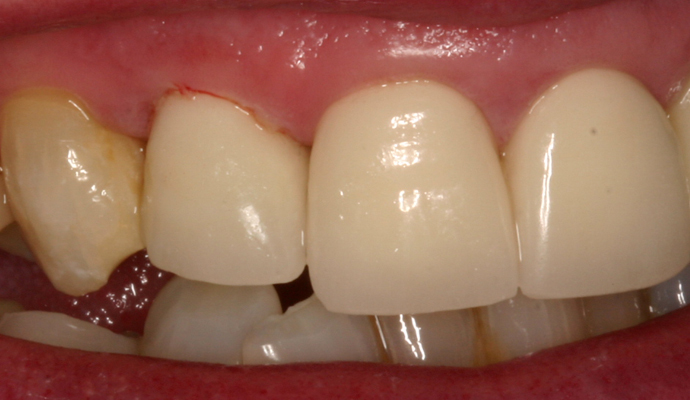 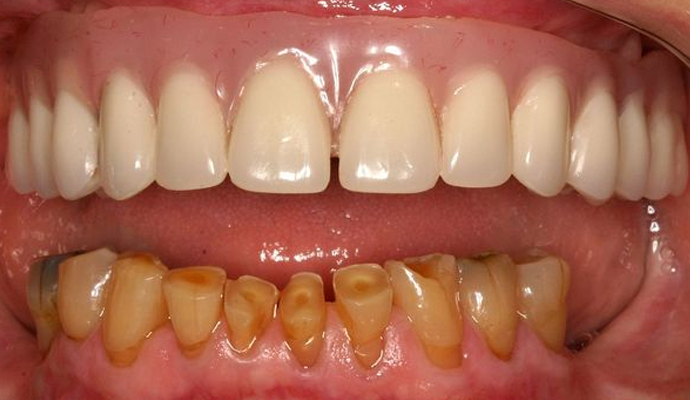 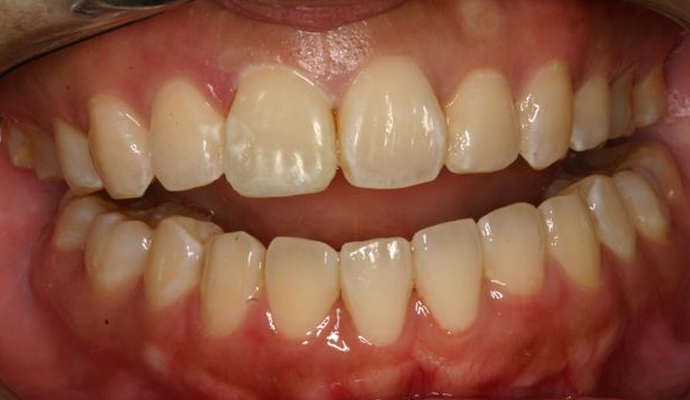 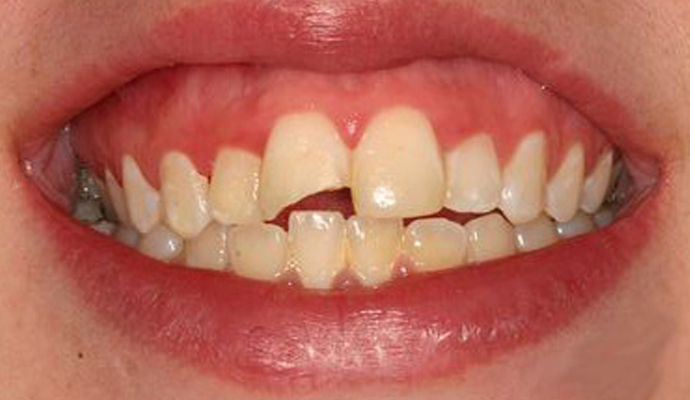 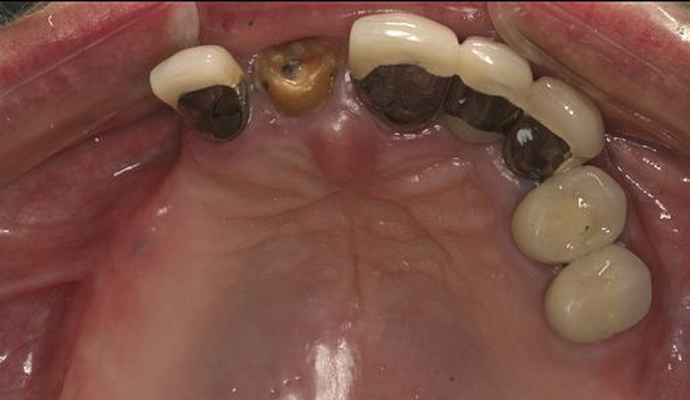 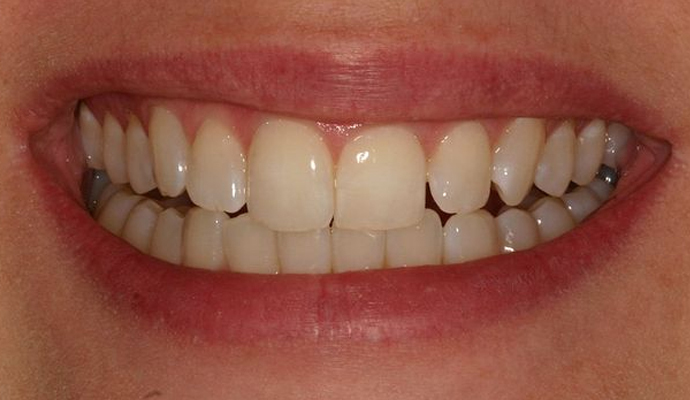 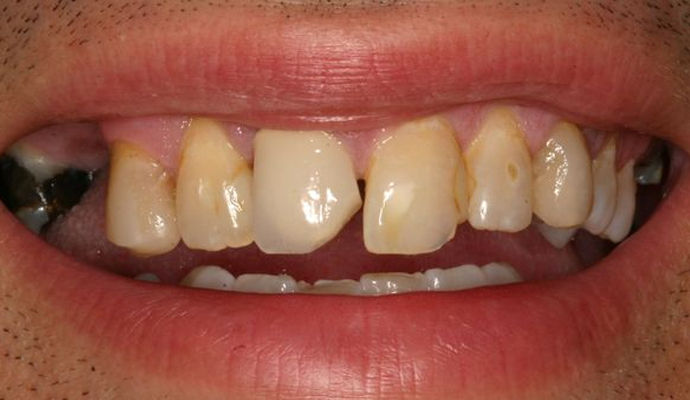 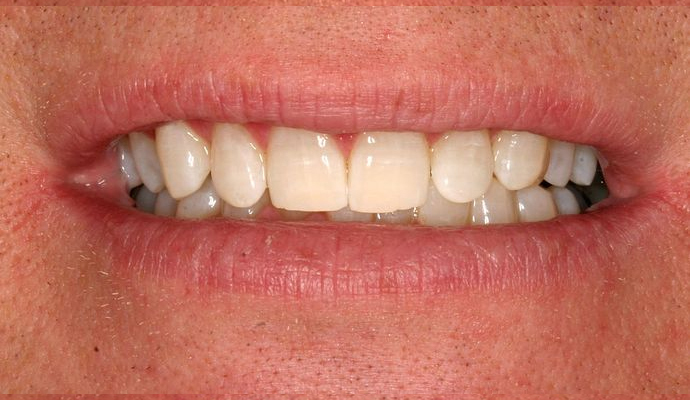 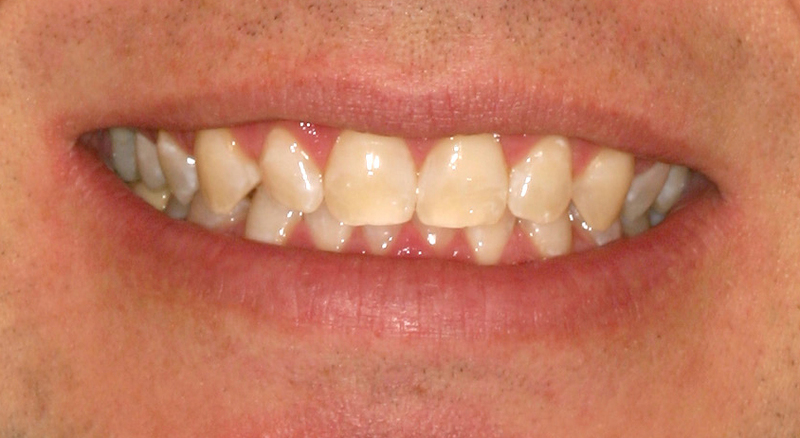 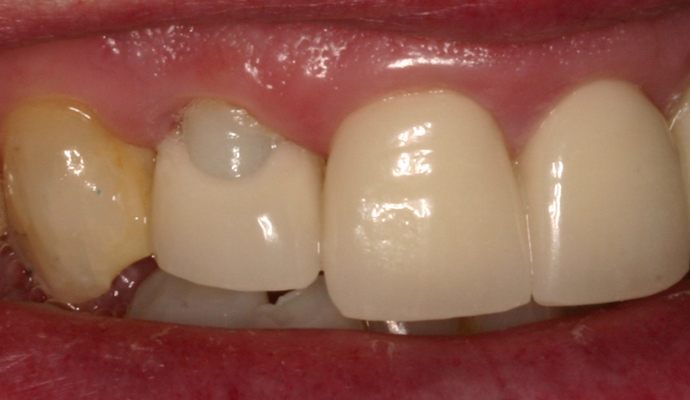 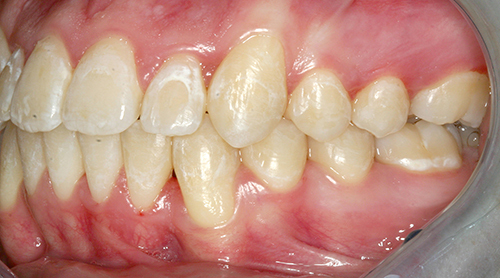 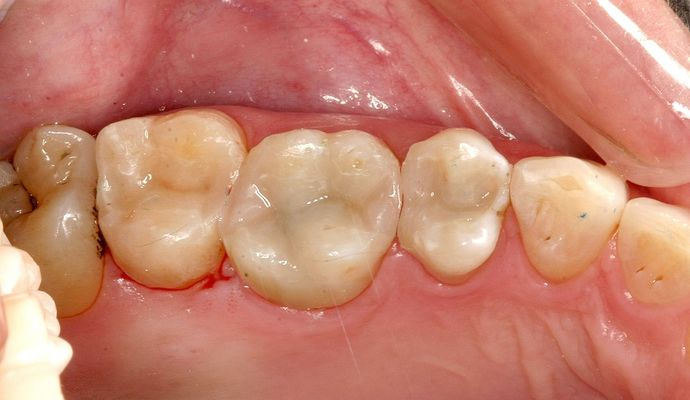 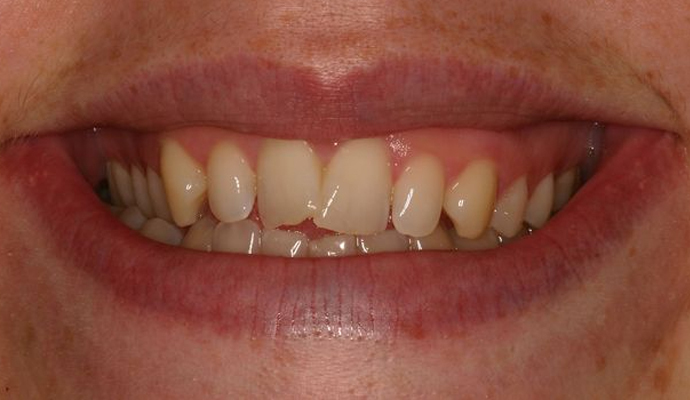 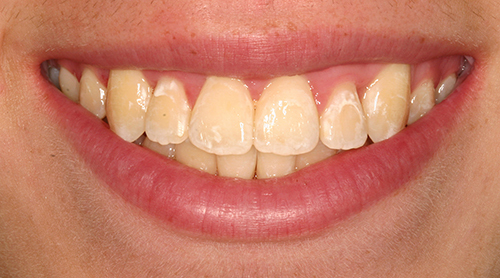 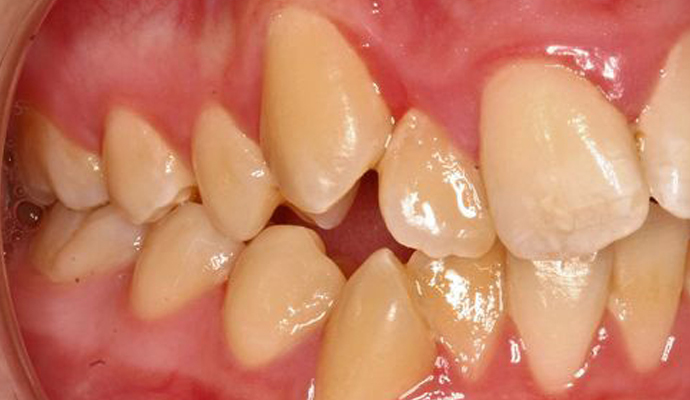 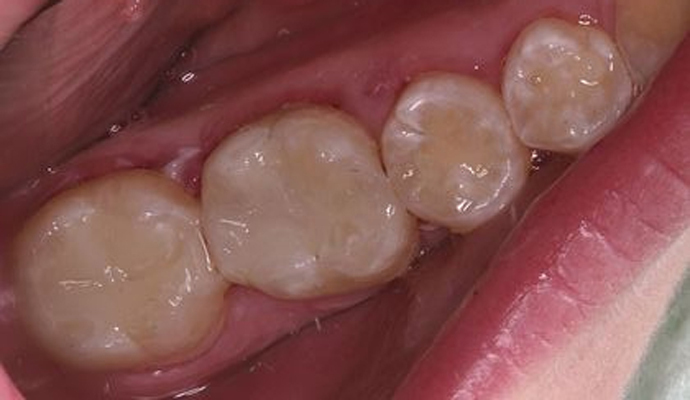 Porcelain crowns can be repaired with today's bonding techniques. 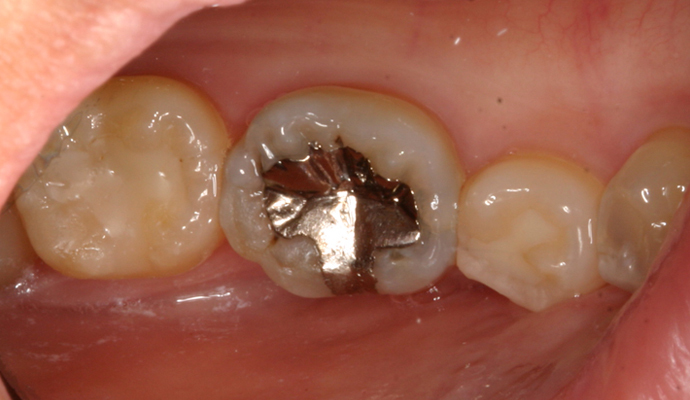 Although not as strong or as permanent as a new crown, it can be a economical alternative.